Recovery Month Observance Begs the Question: Lapse or Relapse? Lapse or relapse? There IS a difference. Knowing that getting right back on track is the most effective way to achieve long-term recovery. Teenagers are creative in many ways - not always best for their well being. Parents are advised to investigate if their teen is exhibiting mood changes, changing friends or becoming secretive. You have every right to protect your child from harm. Today's 24-hours news cycle may set in motion negative behaviors related to Secondary Traumatic Stress. Suicide revenge fantasy produced by high school student stirs up a lot of concern for people in the mental health community. Local agencies collaborative with US Drug Enforcement Administration (DEA) to safely dispose of unused prescription medications before they land in the wrong hands. Over a three-day span recently, local emergency officials reported 22 overdose calls, 18 of the calls were a result of heroin overdose with one resulting in death by heroin overdose. It's difficult to ignore around-the-clock media coverage when tragedy strikes. It is important for parents to recognize when their child is becoming anxious and help them process information that may be difficult for them to understand. Deadly synthetics such as fentanyl and carfentanil can absorbed through the skin or accidentally inhaled. 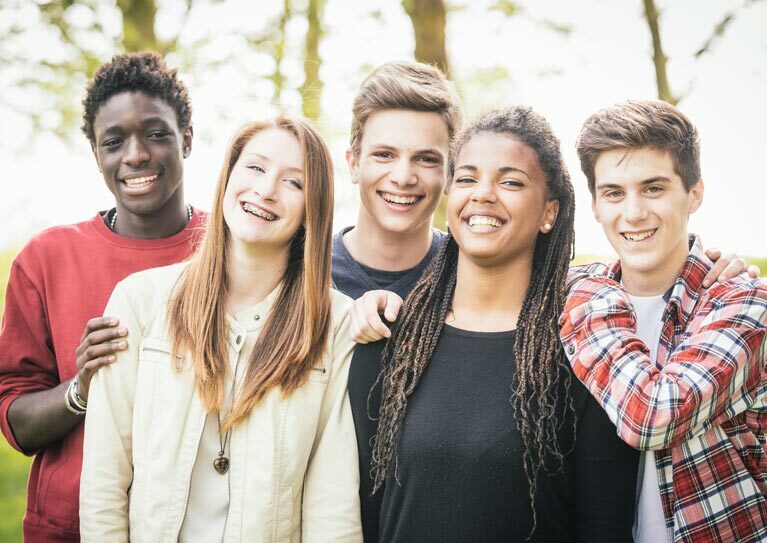 All teens experience growing pains when it comes to their emotional and behaviors health, and often it is necessary for a counselor, doctor, or other professional to provide additional guidance. But for young people with serious emotional and behavioral challenges, intensive and twenty-four hour treatment may become necessary. When a child or teen is at serious risk and/or still struggles with their mental or behavioral health after other interventions, residential treatment programs can provide the needed care and attention.